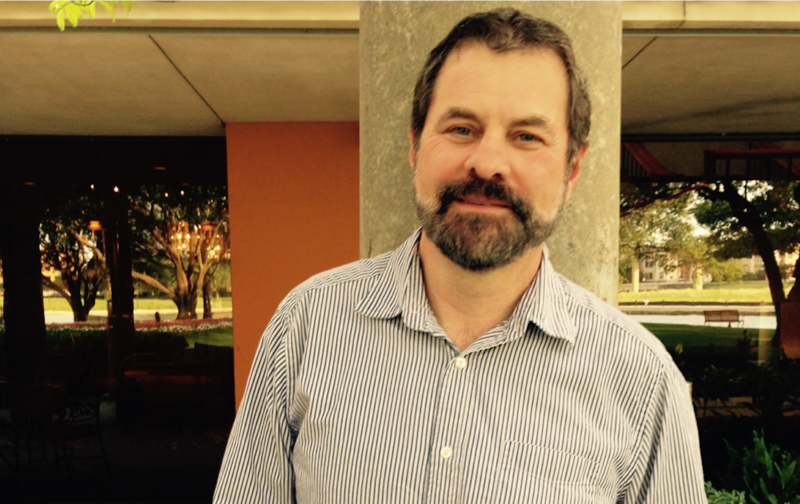 Expandable platform integrates EchoNous' current intelligent tools, aimed at raising convenience for nurses. PITTSBURGH, Penn. 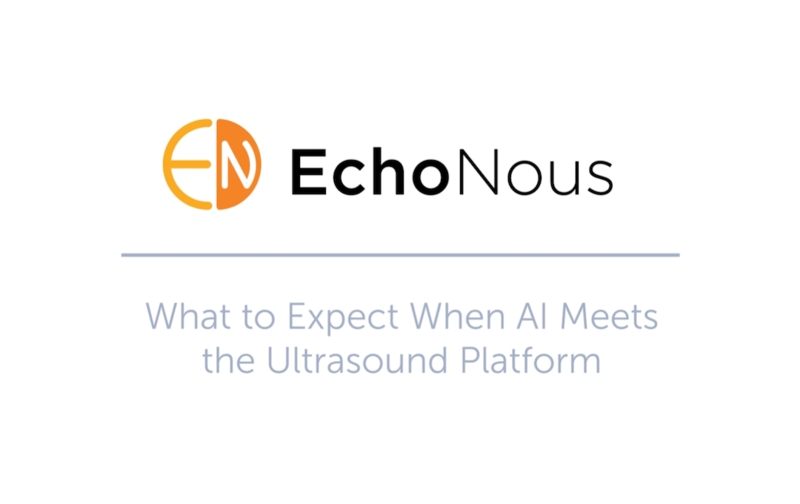 – September 26, 2018 –EchoNous, a developer of intelligent medical tools, is applying the emerging field of artificial intelligence (AI) with the extreme miniaturization of ultrasound to solve common everyday problems in health care. During Emergency Nursing 2018 September 26-29 in Pittsburgh, EchoNous will be providing nurses hands-on demonstrations of the EchoNous Vein, a best-in-class tool designed to improve first-time peripheral IV (PIV) placement. Of particular importance in emergency medicine, using ultrasound guidance for peripheral IVs can expedite treatment in an ED and positively impact patient satisfaction1, including HCAHPS scoring. EchoNous Vein rivals performance of much larger ultrasound systems at 50% lower cost to health systems. 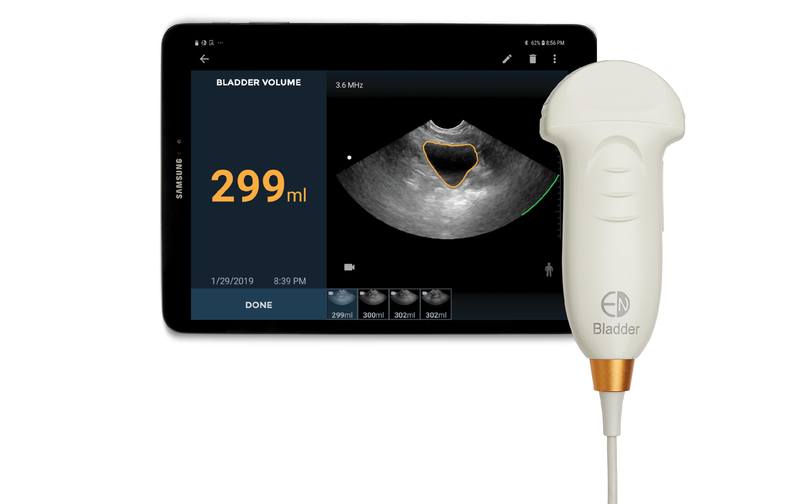 Nurses attending the conference will also see the company’s recently released AI Station, a docking system that brings together all the tools needed for bladder scanning, vascular access, and in the future more intelligent medical tools. More information on how EchoNous Vein aims to improve patient satisfaction is available in the short video EchoNous Vein - Ultrasound guidance designed for peripheral IV placement. 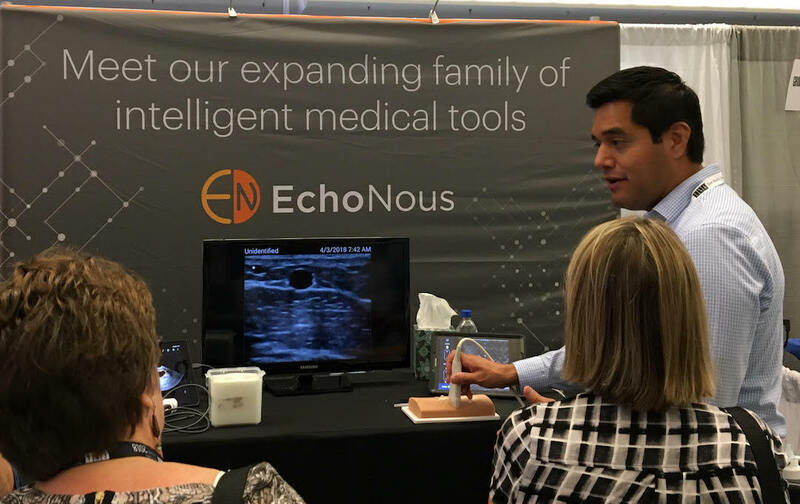 Nurses attending Emergency Nursing 2018 are invited to learn more about EchoNous’ intelligent medical tools by visiting Booth #1129 during the conference. 1Moore, Cindi. “An Emergency Department Nurse-Driven Ultrasound-Guided Peripheral Intravenous Line Program.” Journal of the Association for Vascular Access; 18 (1), 2013: 45–51.